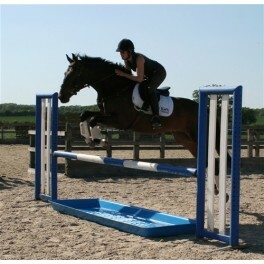 We offer cost effective prices for water tray jumps to suit your needs and your budget. 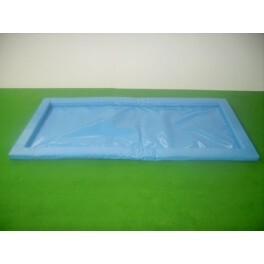 A variety of styles and sizes to choose from: plastic water tray jump, water tray jump with edges, round water tray jump, PVC water tray jump, Nylon Water tray jump, Full Rubber Open water tray jump and more! 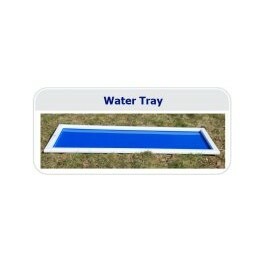 Water Trays There are 13 products. 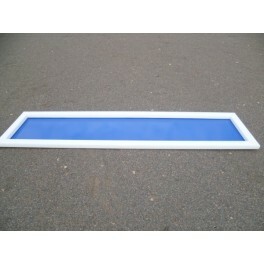 This water tray is available in either Blue(with white edges) or Black. 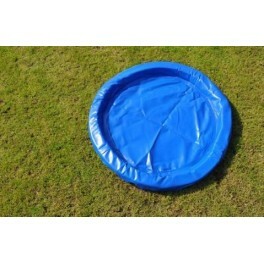 It is 2400mm wide and 600mm deep. Delivery time on this item is estimated at 4 weeks. 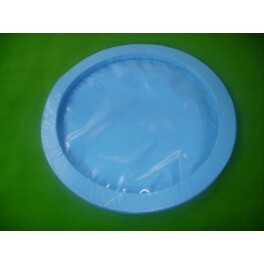 PVC water tray. 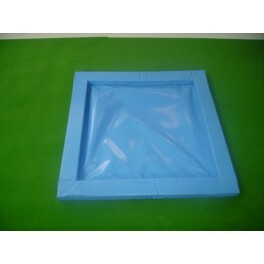 Easy to roll away and store. 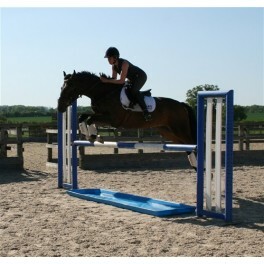 A variety of shapes and sizes are available. 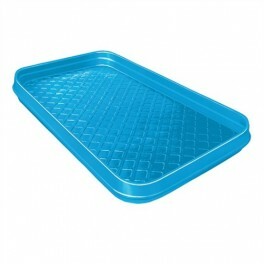 This water tray is available in either Blue(with white edges) or Black. 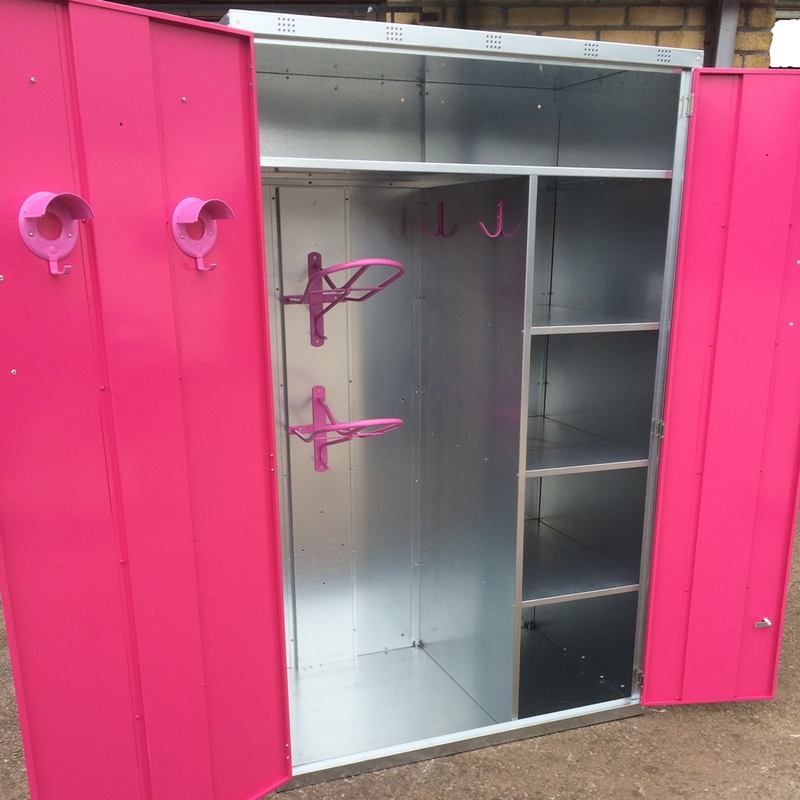 It is 2400mm wide and 900mm deep. Delivery time on this item is estimated at 4 weeks. 3 sides closed, 1 side- landing side. 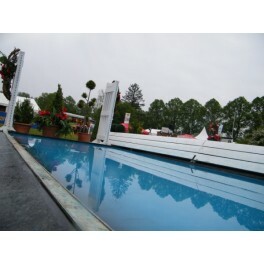 Once the water trench is dug out, the full rubber water jump is installed to provide a flat surface designed jump.